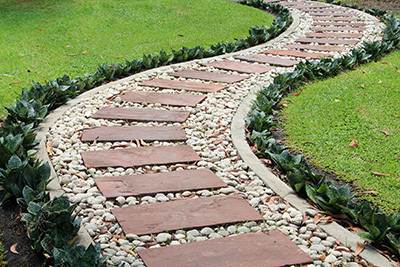 Paving ST Helens - Welcome to MAE Paving and Driveway specialists in St Helens. Our Fully qualified paving team offer a fully project managed design and build service to domestic clients St Helens. Our passion, experience and attention to detail mean that we can provide the perfect paving solution for you. 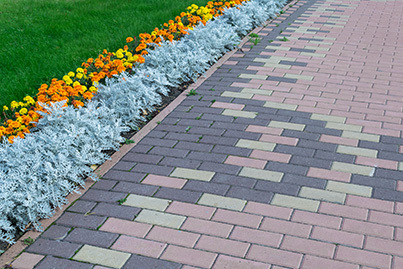 Whether you are looking to get paving done for a new landscape design, or you simply want some block paving for your new drive way, we are here to help.